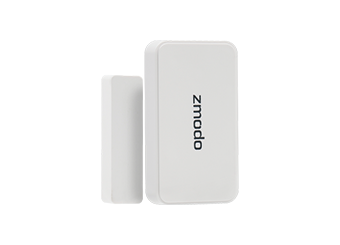 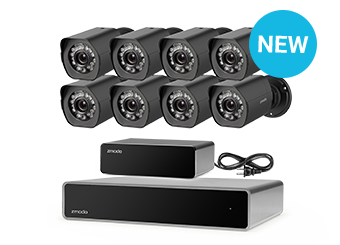 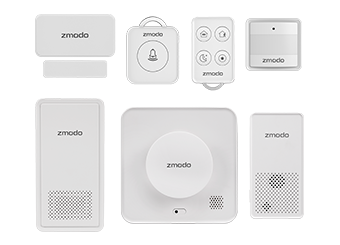 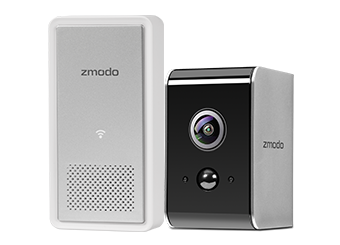 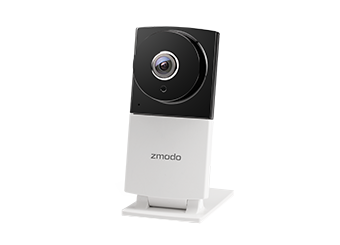 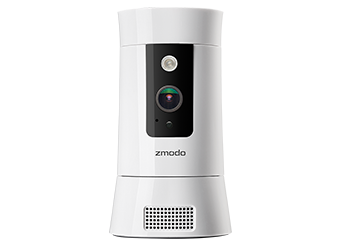 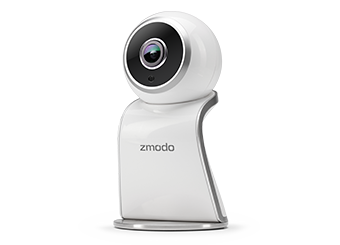 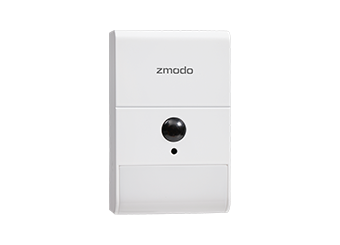 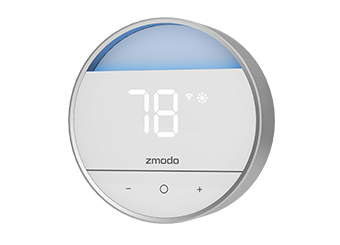 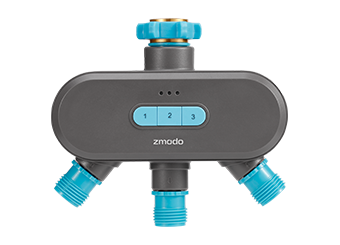 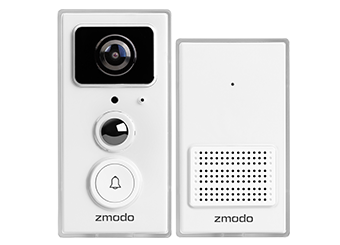 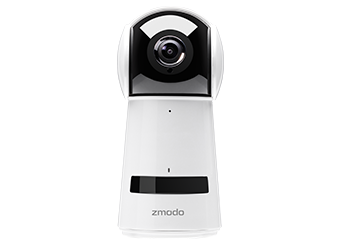 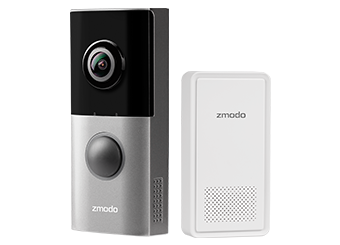 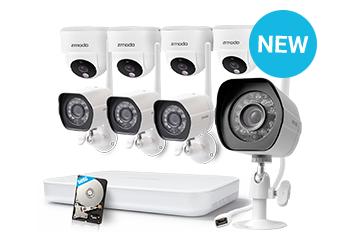 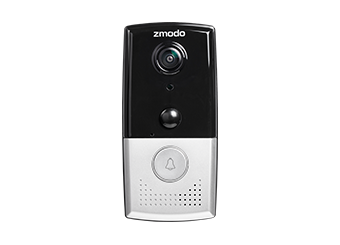 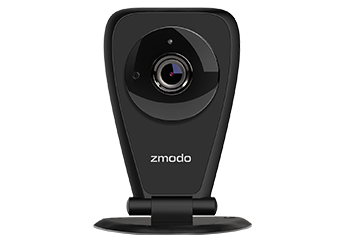 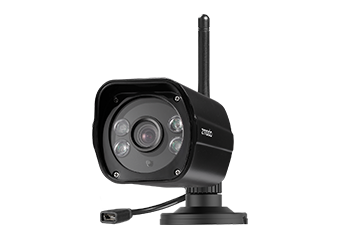 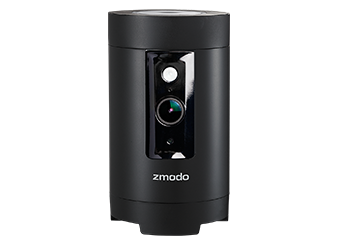 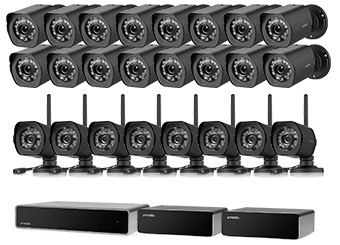 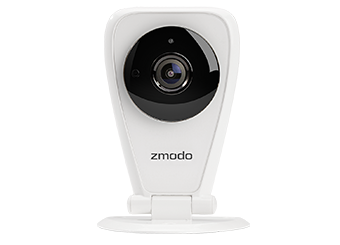 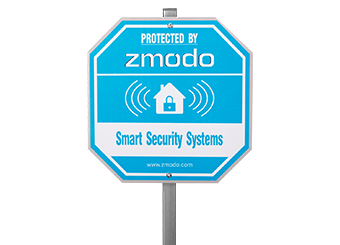 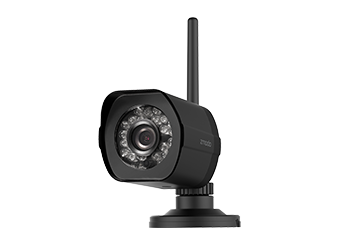 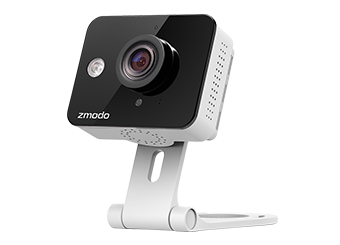 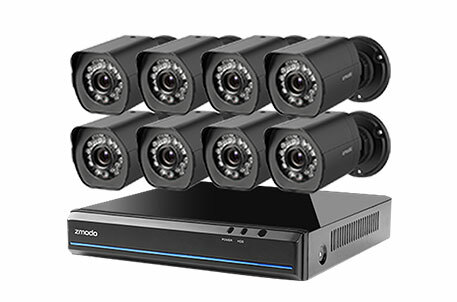 Zmodo Support - [FAQ]How to connect my Greet to a different network? 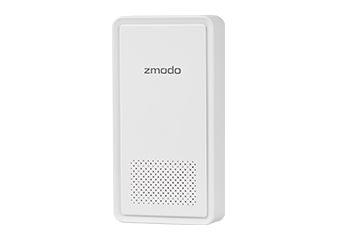 [FAQ]How to connect my Greet to a different network? 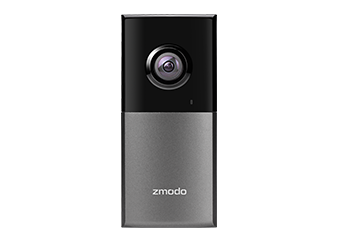 First long press the device you want to delete in the device list, click delete device when it pops out. 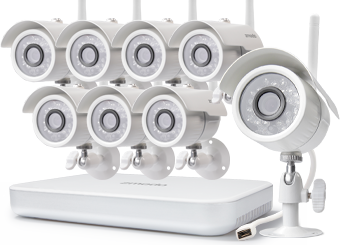 Then bring Greet to the new (WiFi) network you want to connect, and follow the brief in-app instructions to set up your Greet. 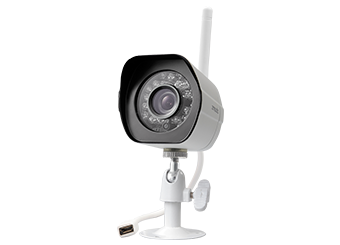 Be sure that your phone/tablet is connected to the new (WiFi) network that you’d like connect your Greet to.